Our wire sawing services provide cost effective solutions for the controlled demolition of complex concrete structures. 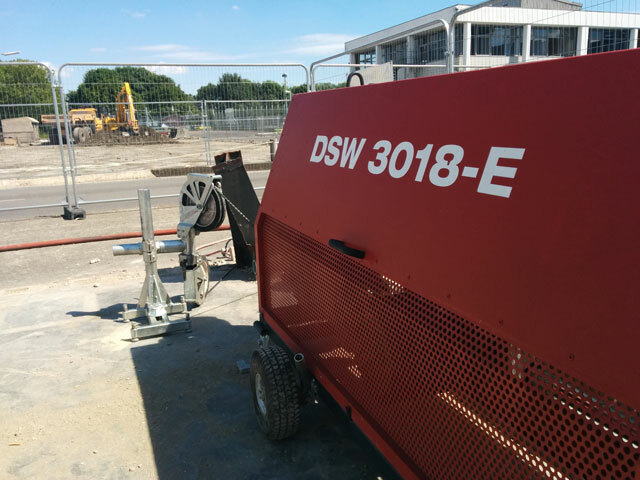 With our range of modern machines we are able to offer cutting solutions to suit any environment or site condition. 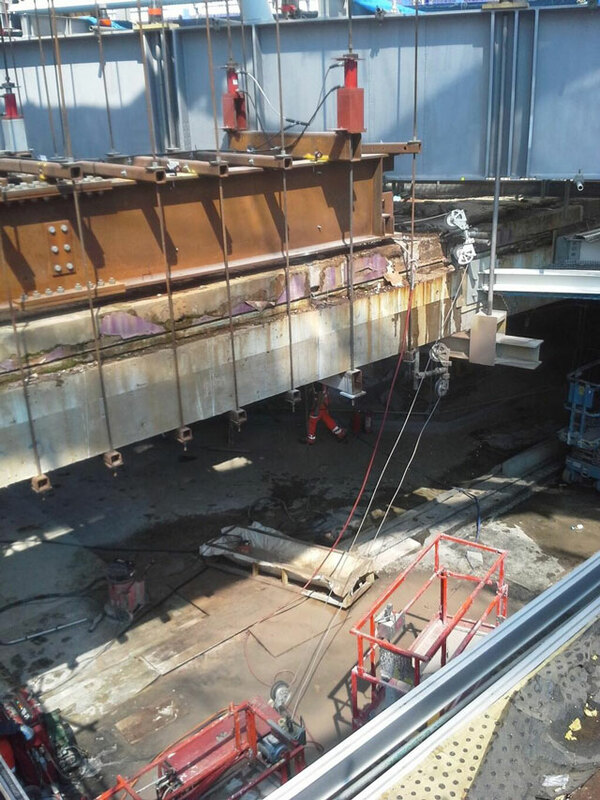 This method is particularly useful for concrete removal where the section of concrete being cut is 750mm or more in area and is difficult to access. 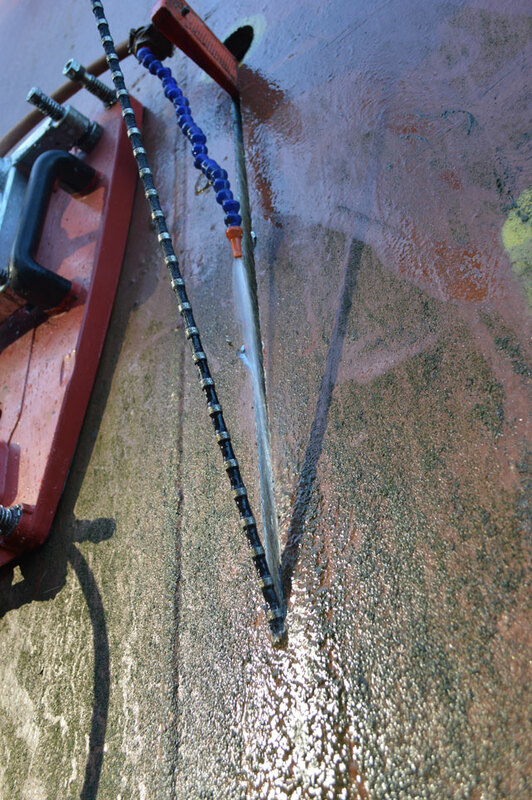 Other specialist services provided but not limited to include; Hydraulic Bursting, Hydraulic Crushing, Specialist Fixing Installation and Testing and Wall and Floor Chasing (wet and dry).